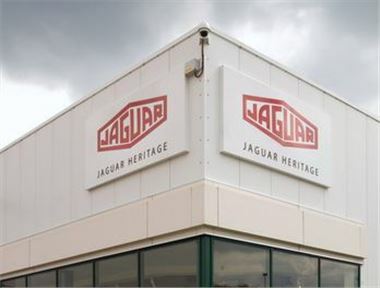 The Jaguar Heritage Museum in Coventry is scheduled to close its doors in September 2012, but Jaguar is explains that the “long-term vision,” is to, eventually, create a new Heritage Museum, although further details have not been disclosed. In the short-term, staff from the museum will relocate to new premises near to Jaguar Land Rover’s headquarters in Whitey, Coventry. Jaguar will retain the collection of vehicles from the museum and has plans to display them at various events over the course of 2012. The current museum houses important vehicles from the Jaguar’s past, as well as from related marques like Lanchester. It’s located on Brown’s Lane, which was Jaguar’s home until 2005. So with no firm plans for a new Jaguar Heritage Museum, Jaguar aficionados have just a few more months to see the collection at its spiritual home.